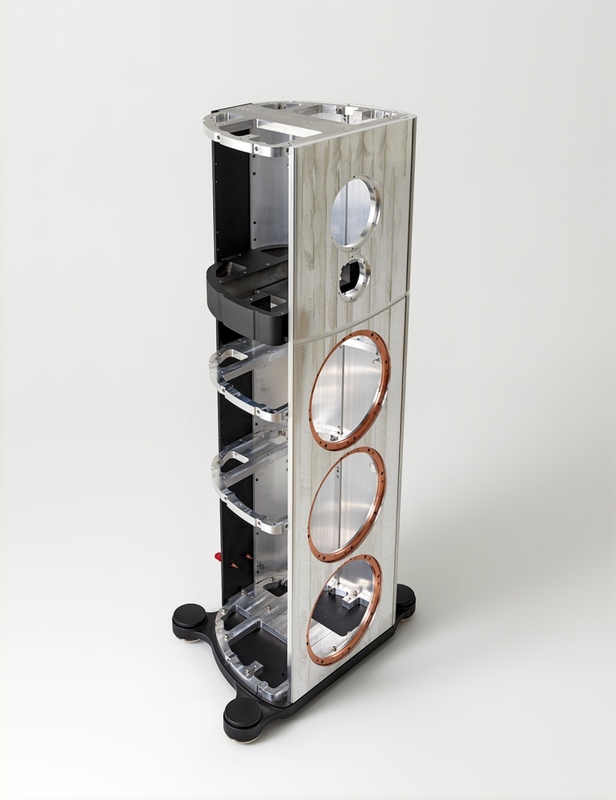 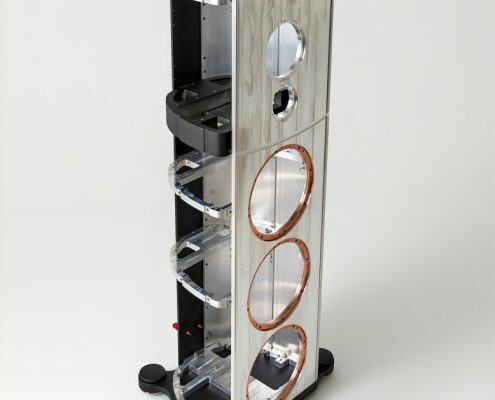 ULTRA HIGH END AUDIO:The Magico S7 "It’s a better speaker than that old warhorse (the Q5), which makes it better than almost anything else out there without a 7 in its model name." 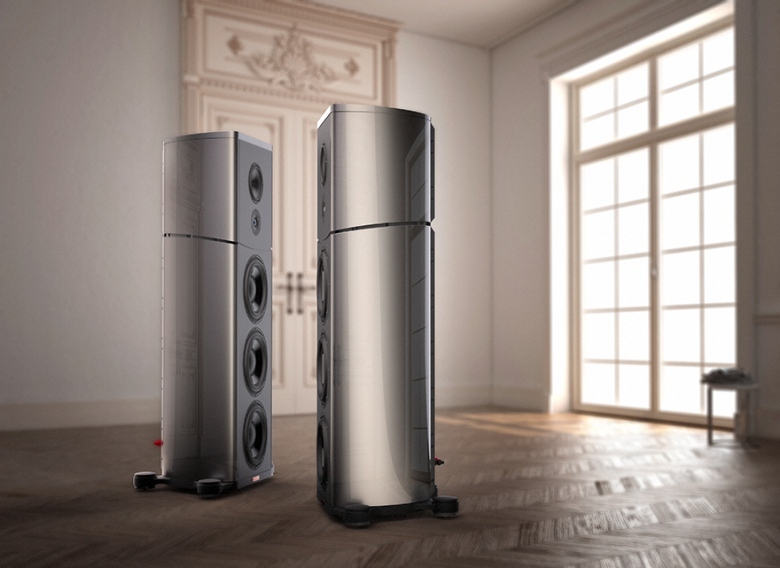 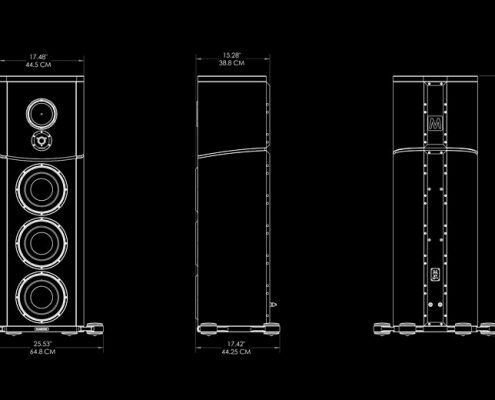 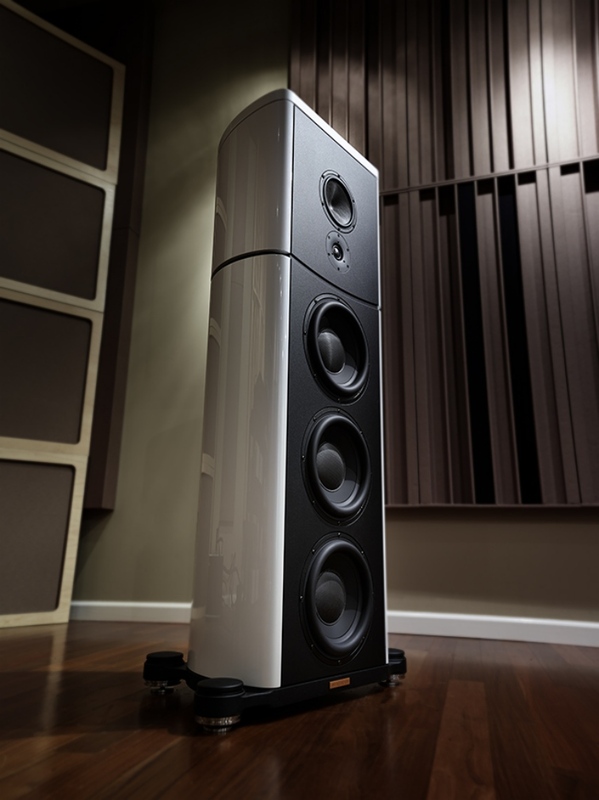 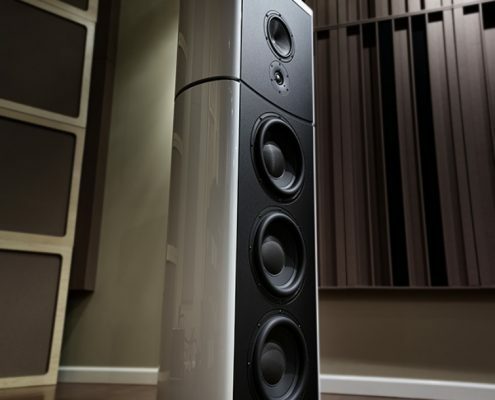 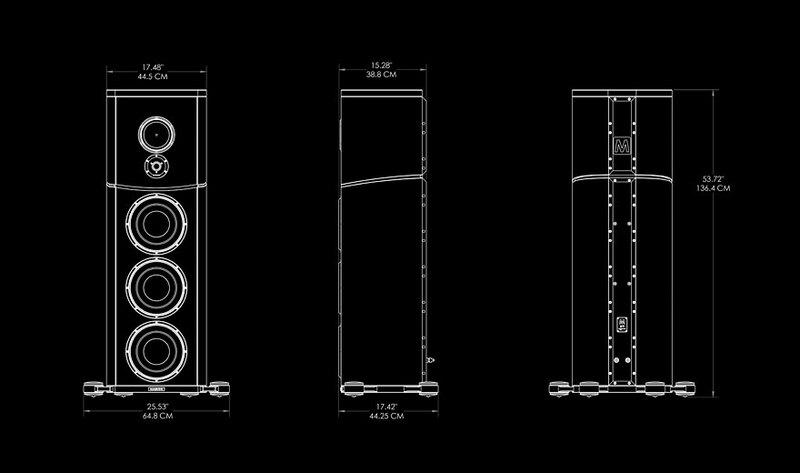 POSITIVE FEEDBACK:Magico S7 "...the S7 seems to blend some of the best attributes of the S- and Q-series speakers." 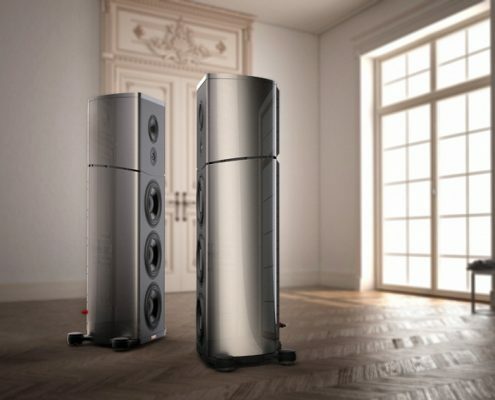 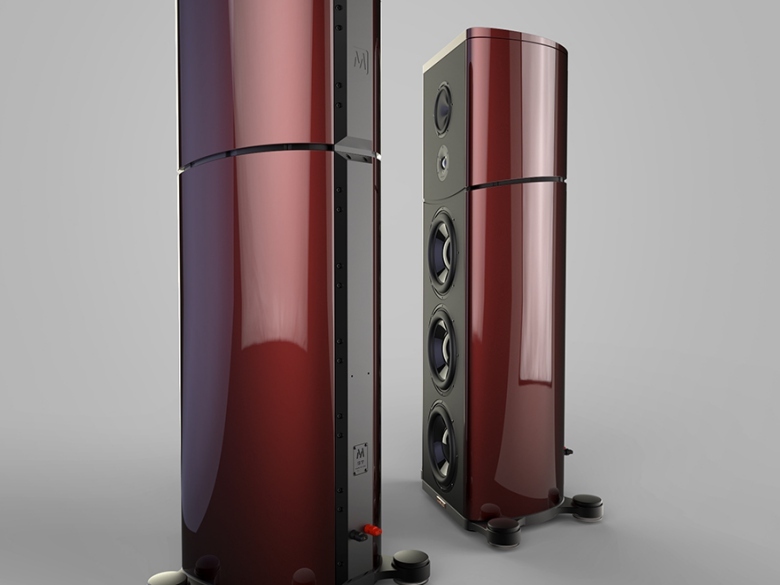 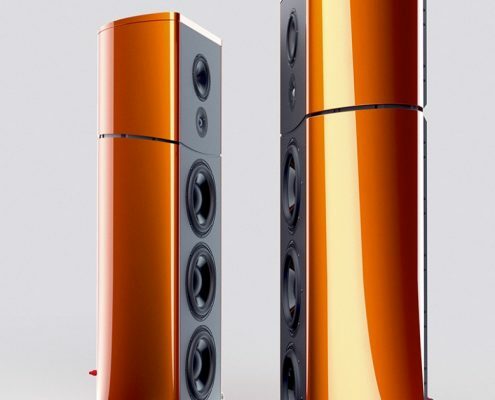 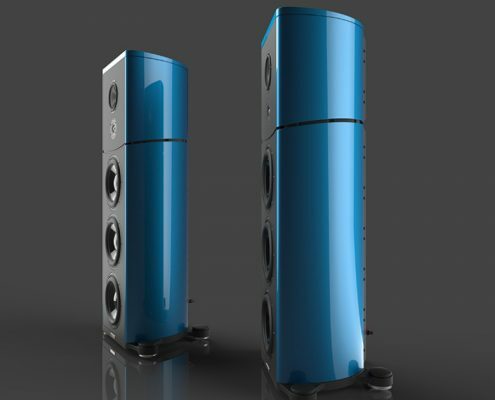 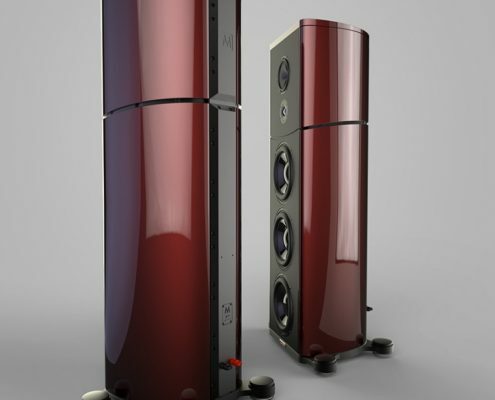 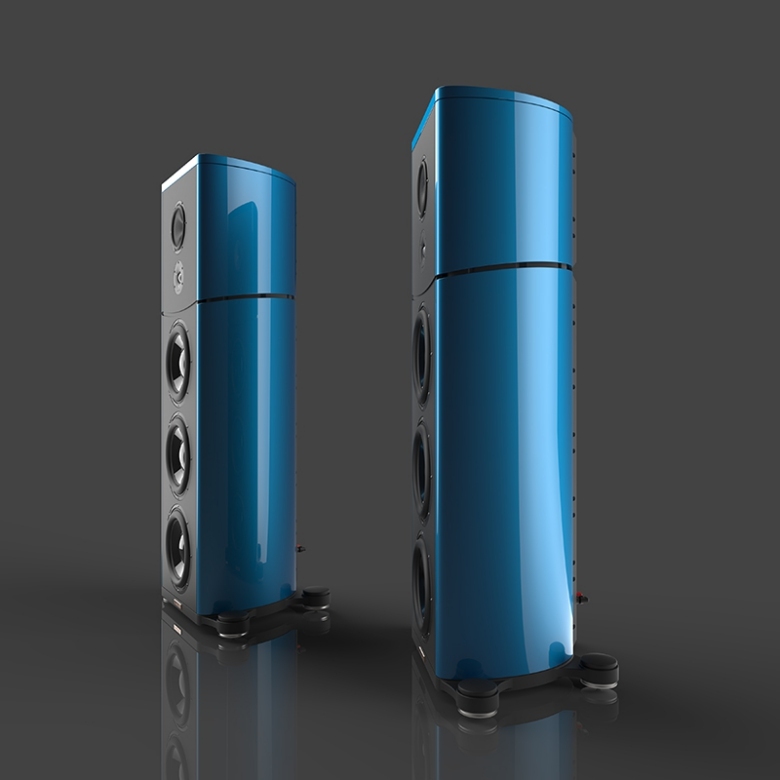 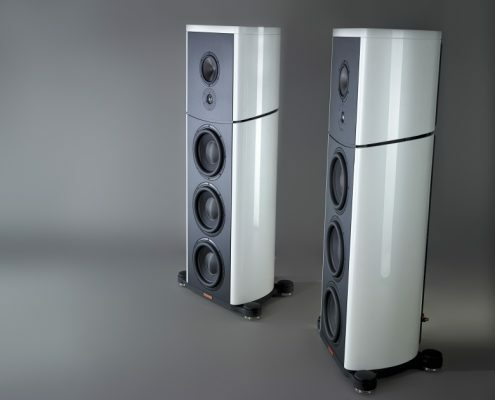 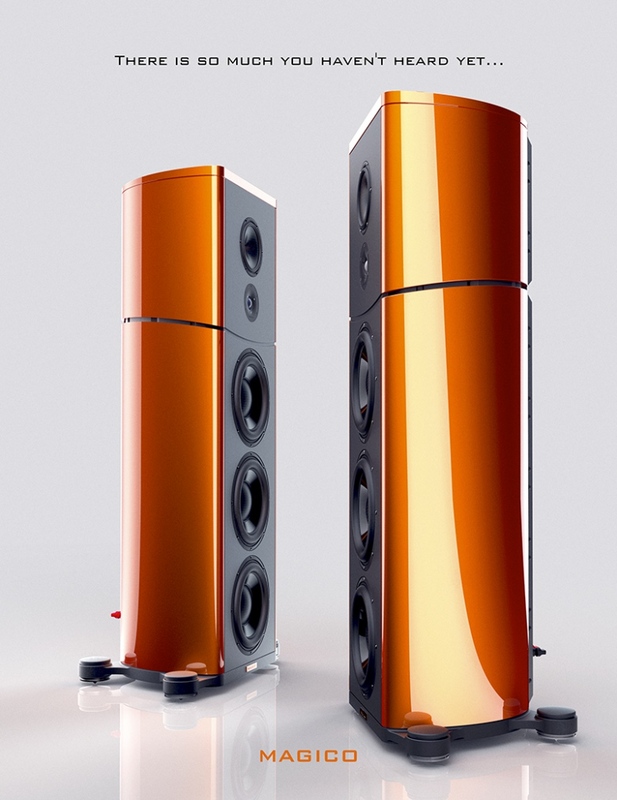 HIFI+:Magico S7 "Put simply, one of the best loudspeakers ever, and very highly recommended!"